Project-ready site. 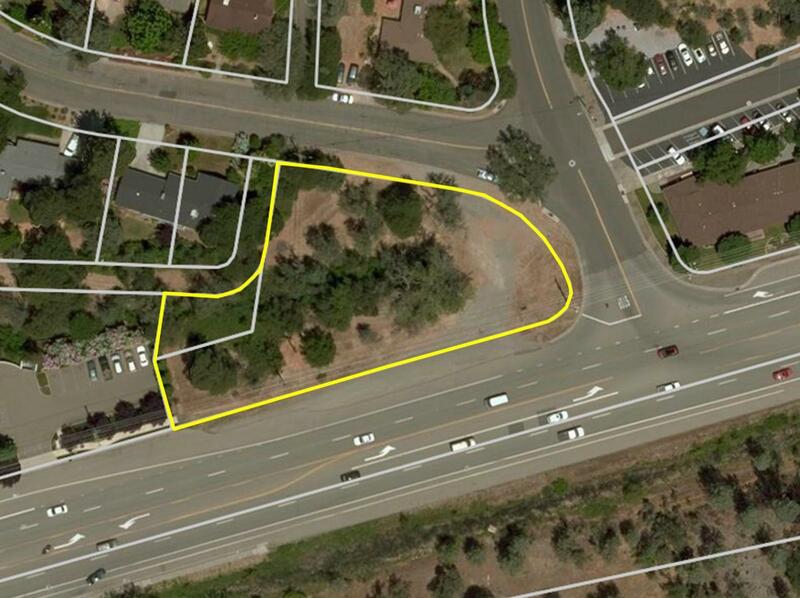 Sale includes approved use permit and site plan for a 2,352 SF medical or professional office building. Great location on Eureka Way near Sunset Terrace Subdivision. Seller will provide documents for previously approved project. Buyer to confirm current status of permits and any renewal costs.